Completely upgraded top of the line 6th floor unit at The Sands at Romar Beach. Kitchen features custom cabinets, tiled back splash, marble countertops, & all new stainless KitchenAid appliances- including vent hood with pot faucet above cooktop. 6" crown & 7" baseboards throughout. Custom vanities in all baths. Jetted marble shower in master bath. Master bath is handicap accessible. Other bathrooms offer custom tiled. Plantation shutters & wood-look tile throughout. Brand new washer, dryer, A/C unit, & water heater. The whole unit is updated to the MAX with all new furnishings, rugs, & fixtures. 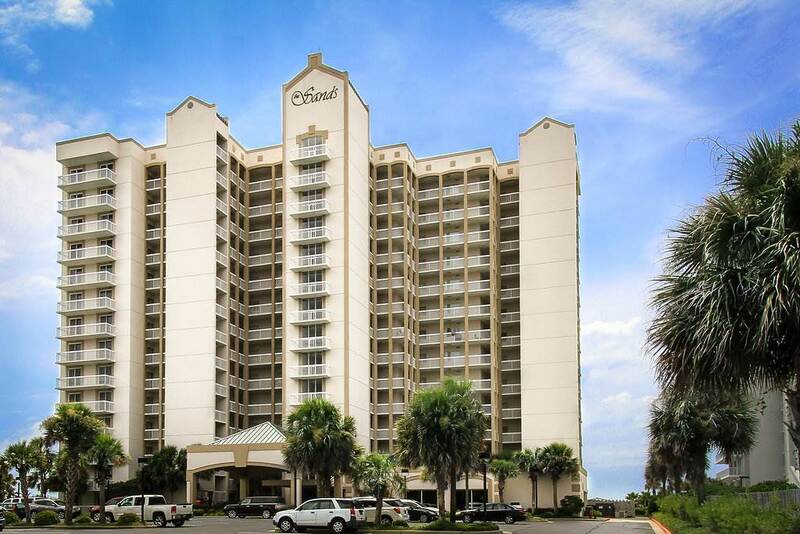 Non-rental building with FANTASTIC views of the Gulf! Directions: East On Beach Boulevard, 5.7 Miles From Hwy 59, The Sands At Romar Beach Will Be On Your Right.